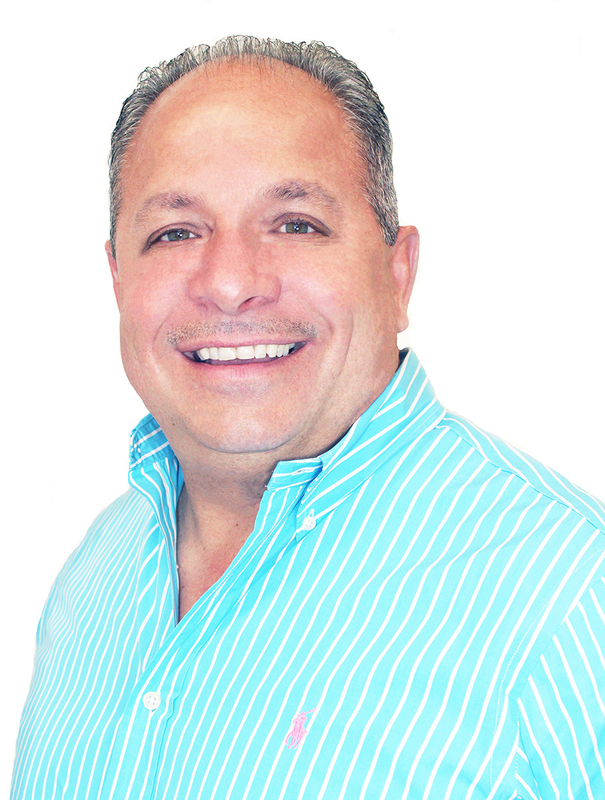 Louie Granteed is the Senior Vice President of Commercial Real Estate for Tobin Properties Real Estate Group in Hollywood, Florida. Prior to working at Tobin Properties, Louis served as the Assistant Chief of Police of a major metropolitan police organization with over 30 years of public safety experience. He managed over 500 Incumbents and a $74 million-dollar budget with exemplary service and an impeccable record. In addition, he has 30 years of extensive administrative, operational, budget, union relations, government, private sector, non-profit and community involvement experience. Louie as he is called, is well known and respected. Each day he demonstrates how knowledgeable he is. These qualities make him a great part of our team and appreciated by our clients. Louis is a graduate of Barry University, he earned a Bachelor degree in Professional Studies and attended the FBI National Academy, University of Louisville Strategic Leadership and Management School, Franklin Covey 7 Habits for Highly Effective People, Dale Carnegie Strictly Business School, Florida Department of Law Enforcement High Impact Leadership for the 21st Century, Fort Lauderdale Chamber of Commerce Senior Executive Orientation, Hollywood Chamber of Commerce Leadership 27 and attended over 4000 hours of advanced training. He has been honored to receive many honors and awards, which includes over 400 Letters of Commendation/Letters of Recognition for outstanding community and public service.